Welcome to Remind. 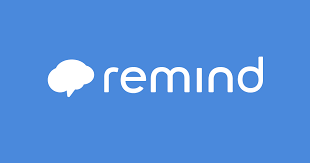 Remind is a communication tool that helps teachers connect instantly with students and parents. Send quick, simple messages to any device. To sign up, please text @jonesecs to 81010​.